The Highest Quality Training South Africa Has To Offer For Everyday Individuals, Professional & Athletes. With a lack of legitimate, no BS training facilities in Johannesburg, South Africa, The yard Athletic was opened in 2012. Guided by a philosophy of blending the science and attitude, our NO FLUFF, NO FRILLS, results-based training has quickly put us a step ahead of competition as we've garnered a reputation as one of - if not thee - best private Strength and Conditioning facility in SA. Our combination of knowledge and an inspiring, high-energy environment leads to a training experience that ensures that we are getting the best possible RESULTS for our members. At The Yard, you'll be guided through the most effective training programming and methods by highly skilled trainers who are passionate about helping you reach your goals. It's our mission to help every member achieve the best results possible. We expose members to the right dose of strength, power, speed, and metabolic conditioning training as well as posture, movements, and corrective work specific to their individual needs and goals. This allows us to achieve our mission in the most efficient manner possible. It's our passion. The main criteria for being part of The Yard is having a crazy passion for strength and fitness. This unwavering passion keeps us motivated to be the best trainers and provide the best service possible for our members. We never stop learning. Our relentless pursuit of knowledge as we continually strive to find and refine the best possible training methods for members translates to a training experience and results that are hard to find anywhere else. Our training will help you improve your weaknesses and enhance your strengths, taking your health, and performance to the next level. Group Fitness classes at The Yard Athletic are one of the most effective ways to lose weight, gain muscle and improve your overall fitness with like-minded individuals. With Group Fitness Training, you'll experience motivation and accountability you just don't get with other Fitness Programmes. 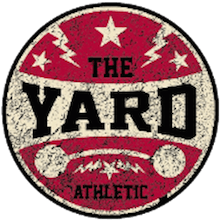 The Yard Athletic's Semi-Private Personal Training sessions are the best, most affordable way to work with a Personal Trainer on a programme designed specifically for you! During these sessions, our trainers will take special care of each client, understanding their goals and fitness needs and abilities. Due to the popularity of our annual transformation challenge we have created a 12 week membership focused on getting you in the best shape of your life. Regardless of your age or fitness level, we'll help you lose your waist line, get stronger and fitter, and feel the best you ever have. I started at The Yard in May 2017 with a goal to get fit and feel healthy and strong. What attracted me to The Yard was the group training sessions with unlimited training morning and evening as well as have the option to work with a trainer. Training at The Yard has forced me to take my body way out of my comfort zone and made me realize that there is so much I can do with my training than I ever thought was possible. I am still such a newbie at The Yard and have a very long way to go in terms of strength and technique but I am loving every second of this journey I am on. I love working out and I make the time, some days its hard and difficult and don’t always feel like it, but after a hard session I am energised and whatever stress I went through during the day whether at work or on my body I always feel great. I went from being depressed and a binge eater to happy and confident and no longer have struggles and issues with my eating or food. 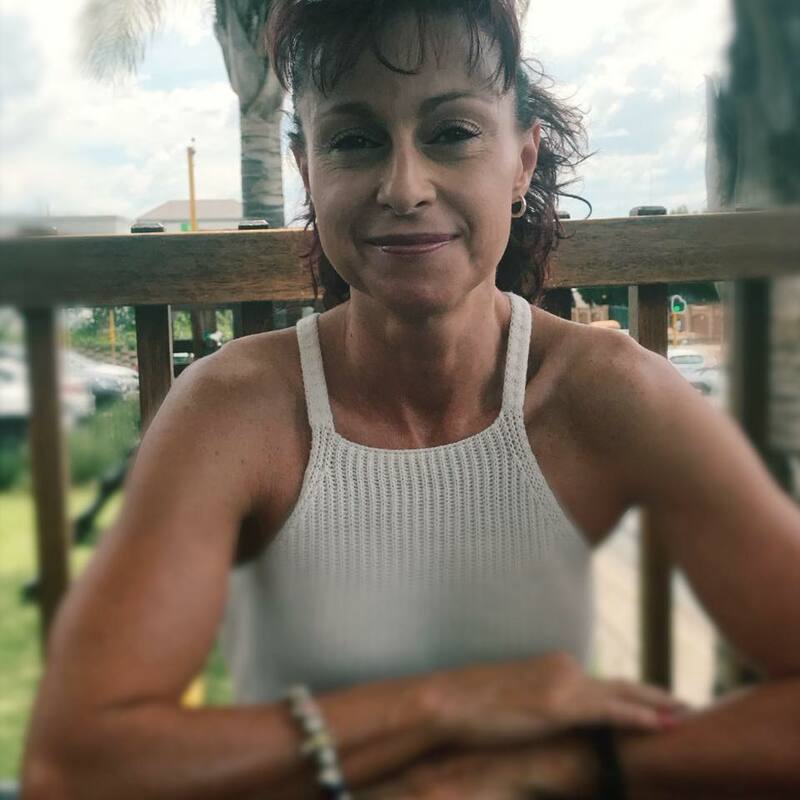 I have an awesome Coach – she focuses on my goals and trains me around what I want for my body and I have her to thank for where I am today. If you are serious about training and results I highly recommend the Yard. 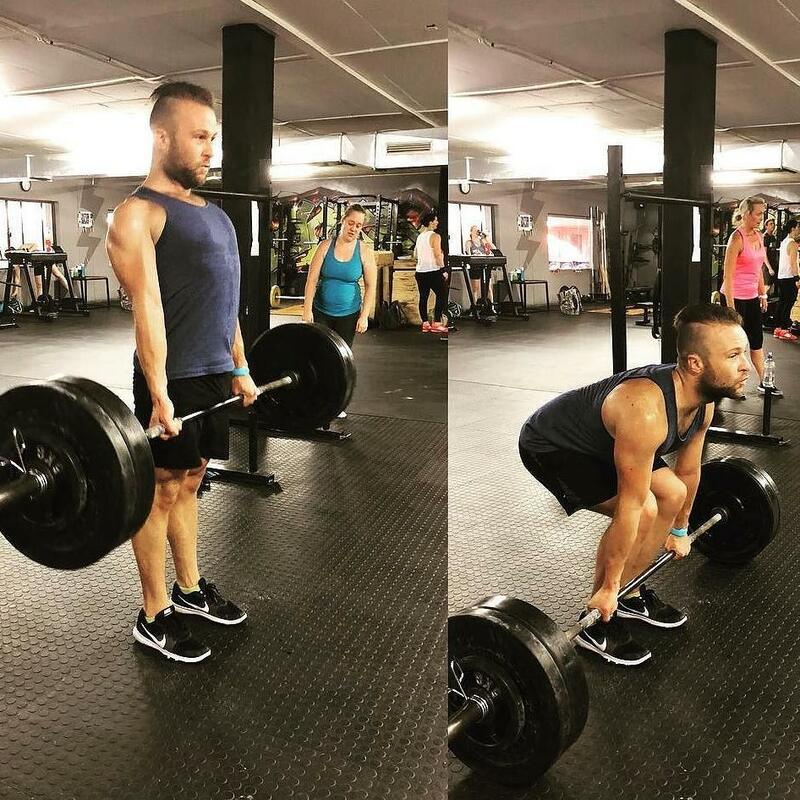 The entire team are highly skilled and knowledgeable about fitness and training and with effort, consistency and hard work you can and will transform your body. "The Yard Athletic has become a part of my life and taught me the skills to achieve my goals, The trainers have the correct skills and patiences and through them I am a stronger and fitter person today. I would strongly recommend anyone looking to improve there health and shed off those unwanted kilos to give the Yard Athletic a try in 2018." Great facilities, specialist trainers, awesome vibe!